A pair of key features that will help you get to the information on your home screen faster are coming to Google’s Pixel. 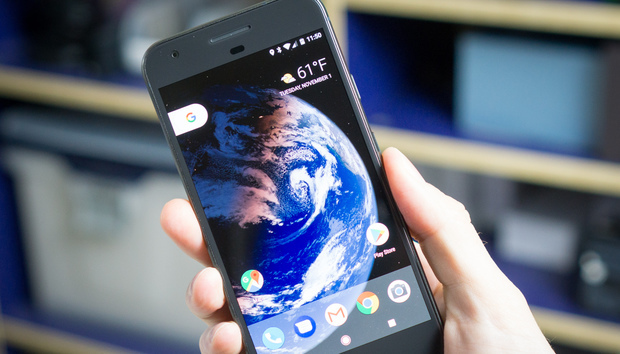 Numerous reports indicate Google is rolling out a software update that lets you awaken your Pixel screen by lifting the phone or giving it a double tap. Lift to wake was a feature that already exists on the Nexus 6P and 5X, while double tap to wake can be found on other Android models. DroidLife indicates that the update is hitting Canadian Pixel owners. Since Pixel updates come straight from Google, it’s rather odd to see this only making an appearance north of the border. Google hasn't updated it own factory image or OTA file download pages yet, so this could be the result of a mistaken release. Once you score the update, you’ll have two new methods for waking up the screen. In terms of the details, you’ll be able to flip on the new feature inside of the Moves section in the settings. You can choose either double-tap to check phone, lift to check phone, or both. We’ll update this article if we hear word of an official rollout. I was unable to trigger the update on my own Pixel XL, which is an unlocked model connected to Verizon. The impact on you: Since the fingerprint sensor for the Pixel is on the back, waking the phone when it’s on your desk is pretty inconvenient. Once you grab the update you’ll be able to lift the phone, see what’s on screen, and then unlock with the fingerprint sensor.